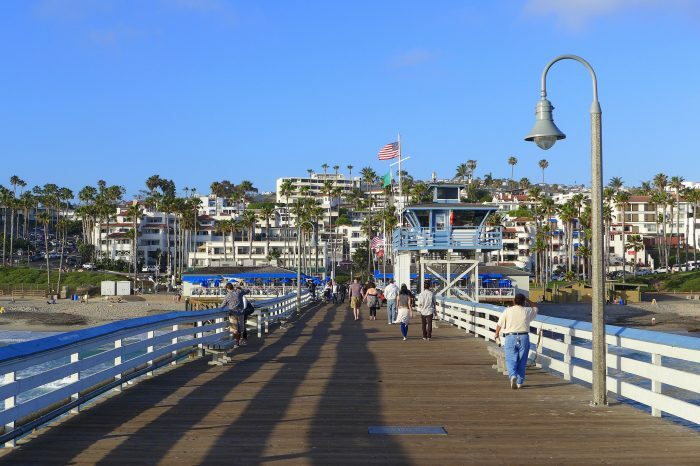 According to Area Vibes, these 12 cities are the best places to live in Southern California based on their livability index. What exactly is the livability index? Things like education, employment, housing, crime rate, income, weather, and amenities in the area are all taken into consideration. Based on these qualities, here are the cities in SoCal that came out on top. Guess which county shows up most frequently on this list? Take a look for yourself to see if you agree. This beautiful seaside city is hard not to love. 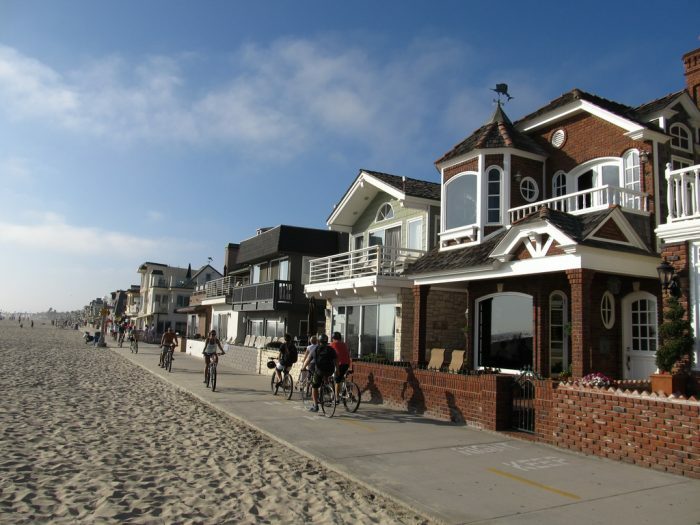 If you're the outdoorsy type, Newport Beach is an enchanting place to live. 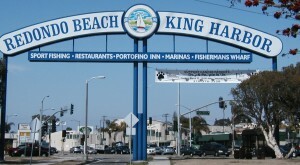 Home to Newport Harbor for all of you boat enthusiasts out there, and easy access to several beaches makes Newport Beach a desirable location to embrace the water. In addition to outdoors recreation, it also consistently places tops in national rankings when it comes to median family income and property value. 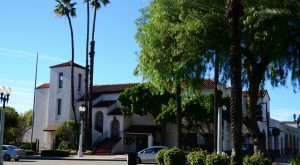 In addition to low crime and strong schools, what else makes San Clemente such a great place to live? Perhaps it's the perfect balance of ocean and mountain views that make this city so desirable. Or maybe it's the year-round Mediterranean climate. Whatever it is, it sure is a lovely spot to call home. The school system is the number one reason this city is one of the best places to live. 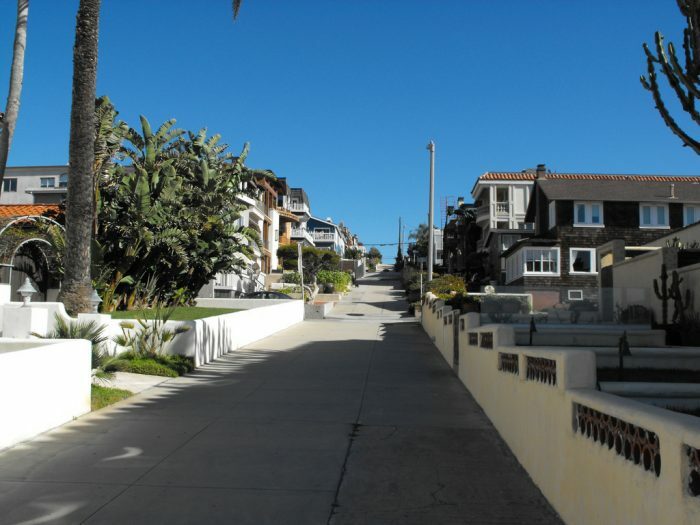 With the city's public high school ranked in the top 1% of the entire nation, you can be assured a solid education is one of the benefits of living in Manhattan Beach. 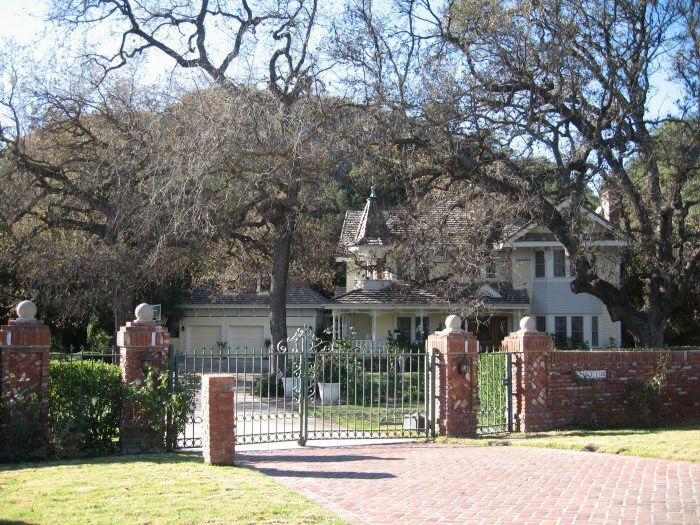 Calabasas provides a wonderful environment to live in that feels like an upscale village. 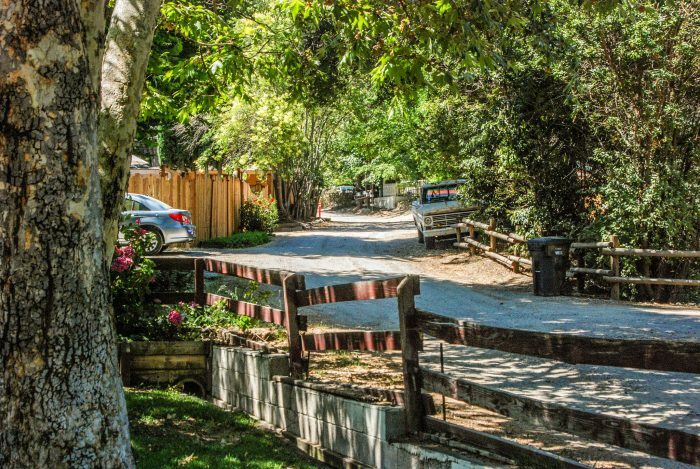 Located in a charming community that's committed to preserving its natural surroundings, you can count on Calabasas to be a great place to live if access to nature is a top priority. 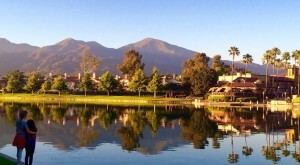 Mission Viejo is one of the largest master planned communities in the country. It's also one of the safest places to live in Southern California with an A+ ranking for low crime rates on the Area Vibes livability index. 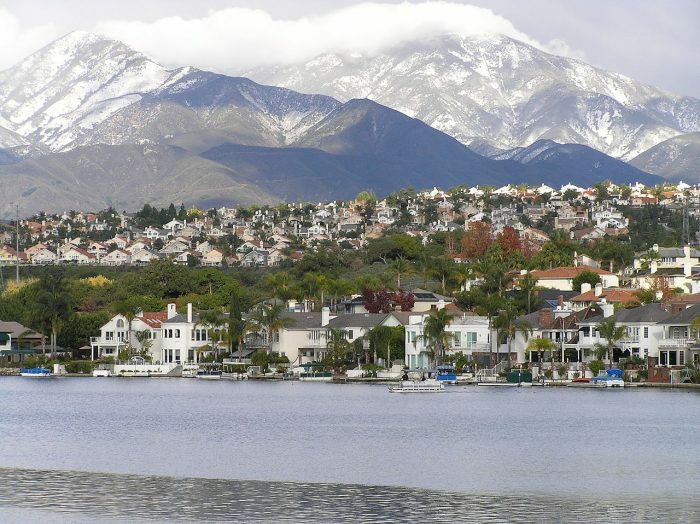 In addition to being safe, Mission Viejo is also quite picturesque. Its lush tree-lined streets make it a beautiful place to call home. 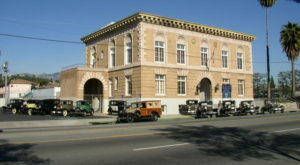 Yet another Orange County city to make the list. Are you seeing a trend? This charming suburban city consistently shows up on many "best places to live" lists out there. 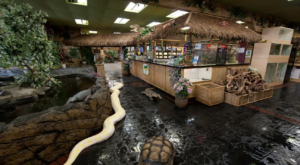 Most recently, in 2012, it landed on Money magazine's list of best small cities in America. 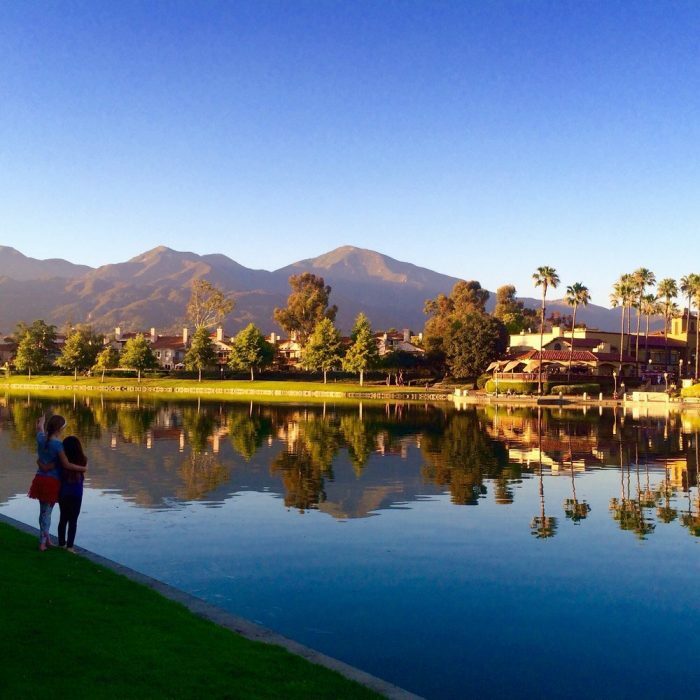 People are drawn to Yorba Linda for its small town feel where community is an important value. 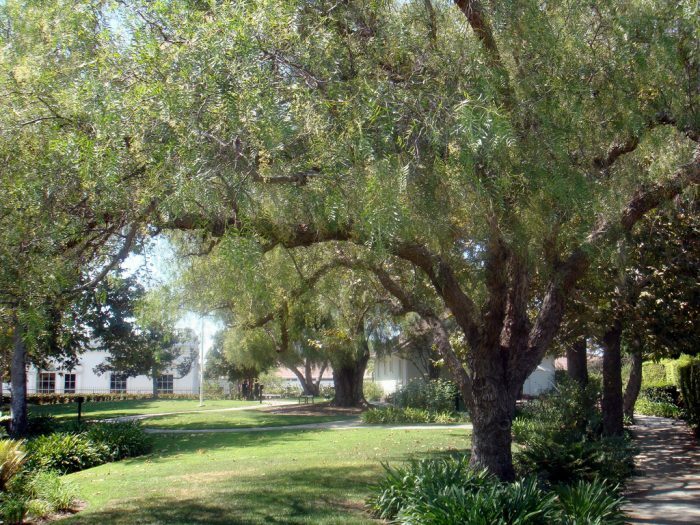 Pictured here: the grounds of the Nixon Library located in Yorba Linda. Out of all of the cities on this list, Santa Susana Knolls may be the one place you've never heard of before. It may not have much name recognition, but that doesn't lessen the quality of life you can expect in this quaint city. In addition to high marks for safety, education, and local amenities, what makes this spot really special is its dedication to preserving the original character of this rural community. You won't find a lot of urban sprawl here, but you will find a lot of access to untouched natural surroundings. 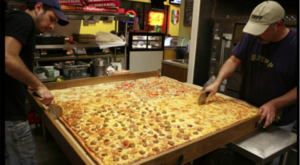 The 5th city in Orange County to show up on this list is Irvine. 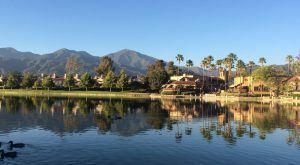 Low crime rates, access to great schools, and lots of job opportunities are some of the main reasons this active city consistently ranks highly as one of the best places to live in SoCal. 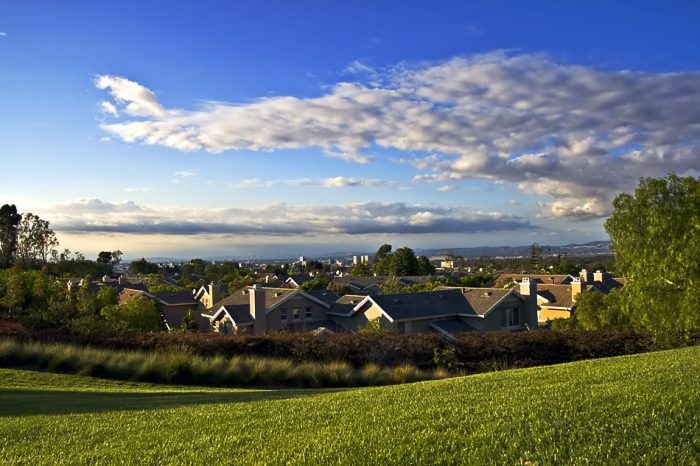 What makes Rolling Hills Estates such a wonderful place to live? Served by Palos Verdes Peninsula Unified School District, one of the best in the nation, you can be assured of a great education in this community. Top schools aren't the only benefit of this city. 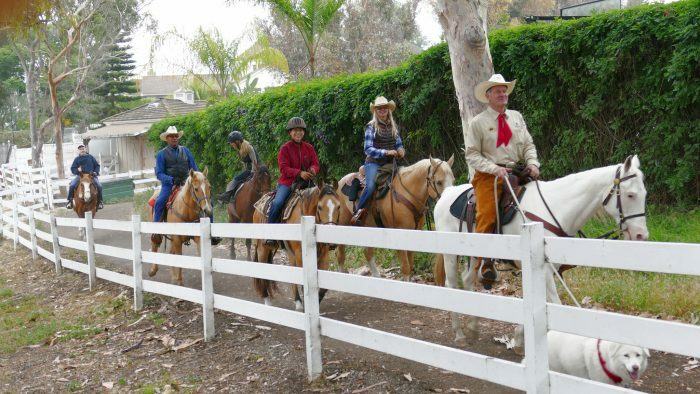 It's also a great place to live with access to wonderful hiking trails and over 25 miles of horseback riding trails. If you love the outdoors, this charming city is a safe bet. 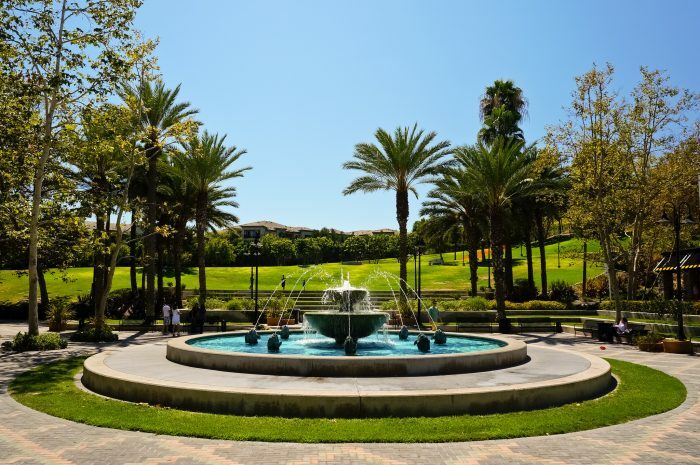 The rolling hills of Rancho Santa Margarita provide the perfect setting for this charming and affluent city in Orange County. This master planned community is filled with safe residential neighborhoods that are all centered around strong community values. 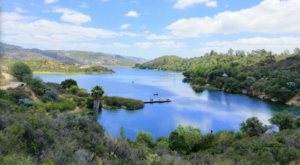 Agoura Hills is not only a beautiful and peaceful place to live, but it also offers a variety of recreational activities for the whole family to enjoy all year long. Concerts in the park, award-winning local restaurants, epic hiking trails and horseback riding trails, are just a few of the reasons to fall in love with this place. And, for a pretty penny, you can live in a sprawling home like this one. Isn't it beautiful? A girl can dream! Coming in at number 1 in Southern California is Aliso Viejo. Don't just take my word for it. 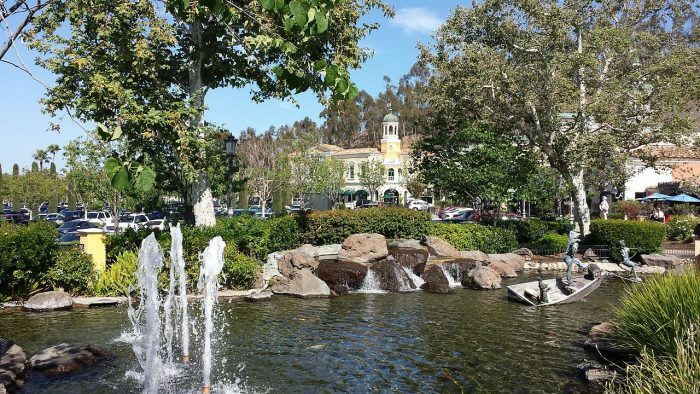 It was also listed on Forbes.com in 2012 as “America’s Top 25 Towns to Live Well.” Excellent public schools, access to many parks and wooded areas, and lots of job opportunities make Aliso Viejo the perfect city to live. Do you agree with this list? There are so many other fantastic places to call home in Southern California – which cities would you name the best place to live?